Speculation about Jeff Sessions’ future led to the latest trivia question: Who was the last attorney general who ran for public office after he or she was fired? Our previous trivia question was: Who is the most senior member of Congress who served in both chambers and sought the White House? 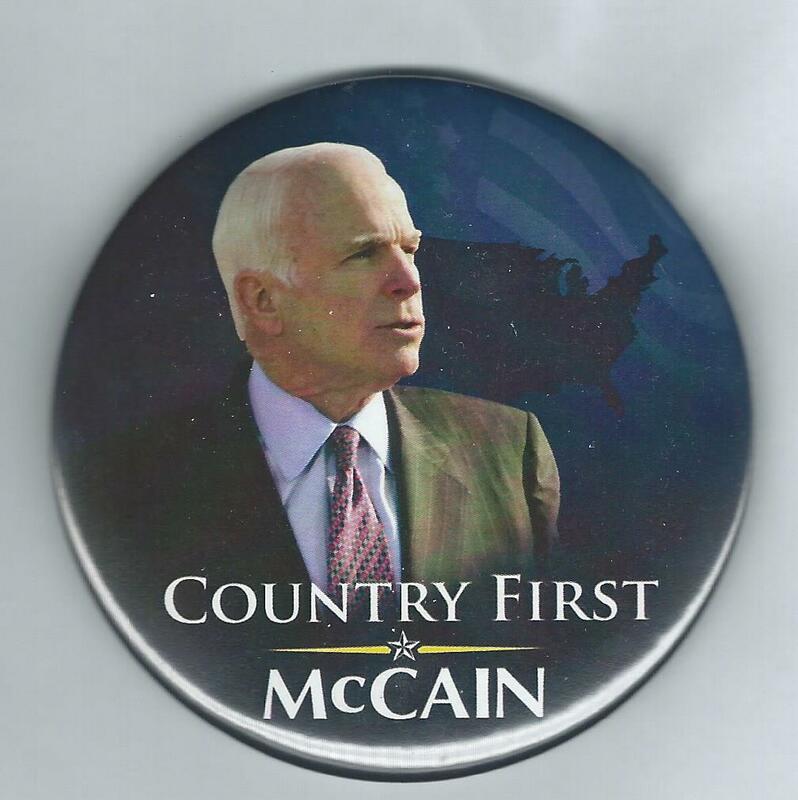 The answer … John McCain. He’s been in Congress since he was first elected to the House in 1982. He moved to the Senate in 1987 and twice sought the presidency, in 2000 and 2008. And the randomly selected winner is Mark Anderson of Anacortes, Wash. Mark wins the coveted Political Junkie button.